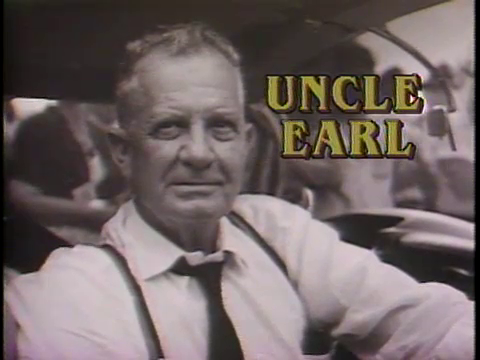 View this definitive documentary on the life and political career of Long, including interviews with his family members, colleagues, and political observers. 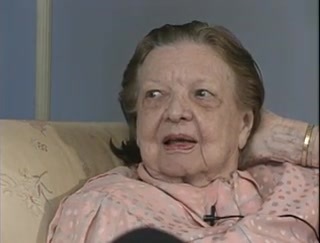 See an oral history interview with Blanche Long, the widow of Earl K. Long, conducted by the Louisiana State Archives. 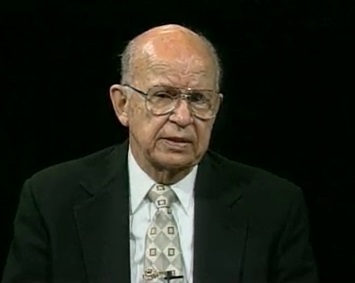 Watch this oral history interview from the Louisiana State Archives with State Senator B.B. “Sixty” Rayburn, a friend and floor leader for Governor Long. 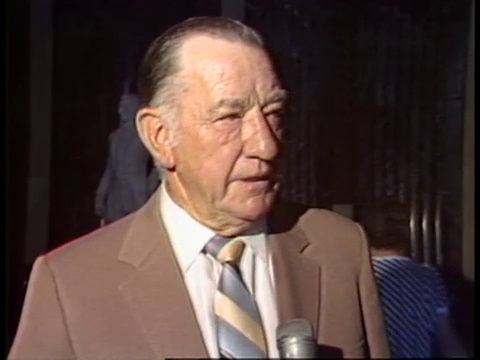 In this interview from Louisiana Legends, see Bussie, the president of the Louisiana AFL-CIO for 41 years, share his memories of Governor Long. 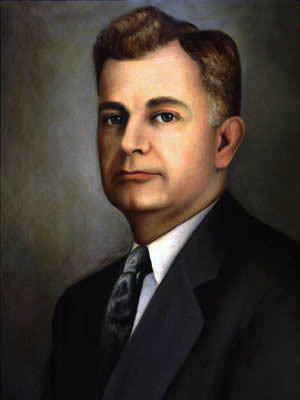 Join us on March 15th to learn more about the life and career of Jimmie Davis, Louisiana’s Singing Governor. 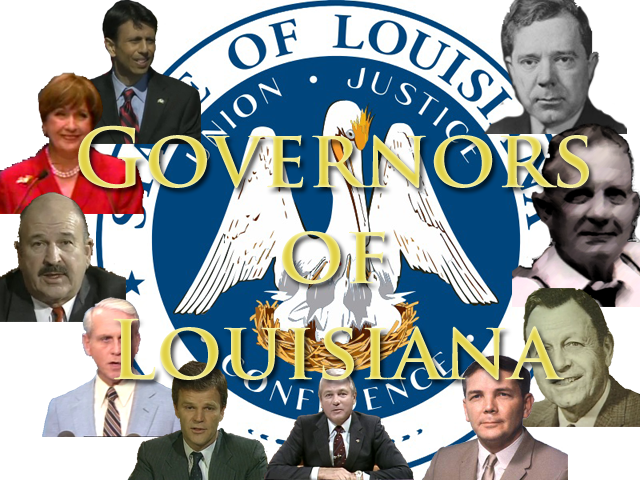 Until then, you can check out last month’s post on Governor Huey P. Long and explore more stories on Louisiana’s Governors.